Digital image loss due to inadvertent deletion, file corruption etc, is very common. Luckily, we are also IT experts, specialising in Imagery. 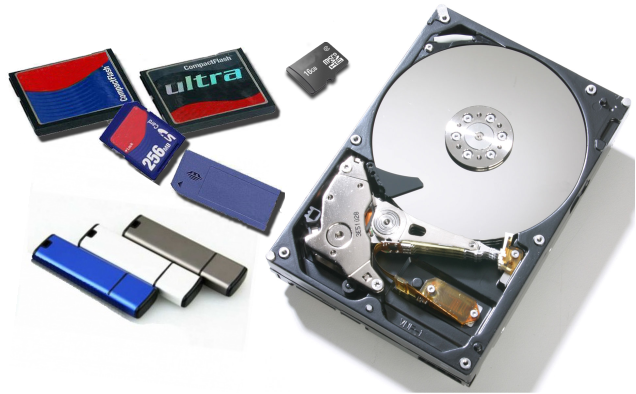 We will employ the best technology to attempt the recovery your lost images. You only pay for what we can recover.